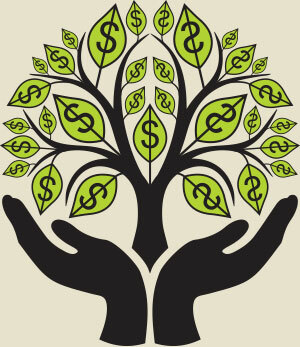 Professional financial services to help your money grow. Our mission at FC Financial is to provide personalized and professional attention to your financial needs. "Sheila Brossman and Genny Marcelo of FC Financial are experts in assisting individuals and companies with their financial needs; very one-on-one service. I recommend FC Financial to anyone needing help with their finances." A bank is one of the safest places to save your money. The federal government insures bank accounts for $250,000 per depositor. ©2013 - FC Financial, Inc.